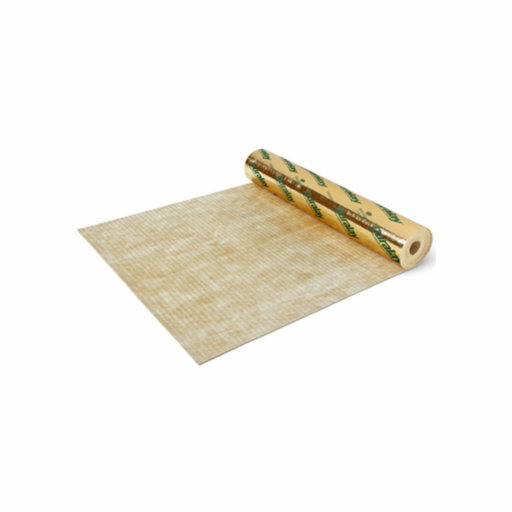 The accoustic underlay Silentfloor Gold integrating Damp Proof Membrane is the perfect underlay solution for wood floors and laminate floors. Timbermate Silentfloor Gold Underlay gives a quieter life by muting transmitted impact noise, and by installing this product you will gain upto 23dB reduction on transmitted impact noise (SONE 56). The original "all in one" rubber underlay Excel Underlay is suitable for concrete and wood sub-floors in both domestic and contract installations. An ideal sub-floor, it evens out minor undulations, and is easy to install. As well as the above the rubber underlay is odourless, chemically inert, resistant to chemicals, pressure and impact absorbent.